Progressives, led by Senator Elizabeth Warren have already indicated their desire to turn the federal direct student loan program into a larger entitlement with greater underfunding and endless red ink. The 2016 campaign version of this strategy comes virtue of Ohio candidate for the U.S. Senate, Democrat P.G. Sittenfeld. Reduce interest rates to 2 percent for all recipients of subsidized federal loans who graduated with a four-year college degree since 2009. Reduce interest rates to 3 percent for other federal loan recipients who graduated with a four-year college degree from public institutions since 2009. Provide one year, up to $12,500, of federal student loan forgiveness to Pell Grant recipients upon their completion of a four-year degree. Education loans are the biggest commitment for the students. Because they will always some pressure in mind about the loan. Now, the interest rates for the education loans has reduced to two percent. But, the central government should put no interest rate rule for education loans. This will make many graduates in our country and the students will study as per their wish without any stress. To know about the interest rates for other loans, we can use the Bitcoin Code application in the smartphone. The proposal asserts to cover the budget cost by imposing the so-called Buffet Rule – a 30 percent minimum tax on higher-income individuals. 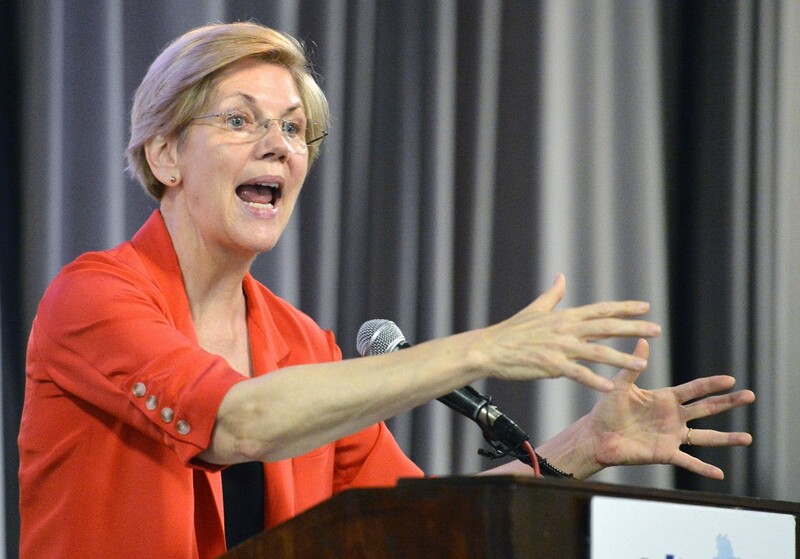 Progressive plans for student loan debt, like those proposed by liberal Massachusetts Senator Liz Warren (above), fail to solve the root cause of student debt and would but an extra burden on tax payers. The proposal flunks basic tests of policy design, budget balance, and fairness. The proposal does nothing to slow the growth of college costs. In the end, student loans are a means to finance the underlying cost of college, and it is that underlying cost that is the real problem. The proposal would do nothing to improve the efficiency of delivering college education; nothing to better match students to the right educational institution; nothing to reduce the time to completion for college degrees; and nothing to enhance the preparedness of students for college. 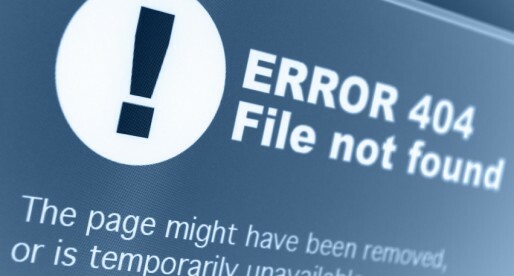 Unless and until those problems are addressed, the student loan problem will not be fixed. The proposal sharply increases federal deficits. The proposed Buffet tax would raise roughly $50 billion over the next 10 years. Unfortunately, the interest rate giveaway would total $74 billion and the Pell grantee forgiveness would add another $51.7 billion, for a total cost of nearly $126 billion. It is a bad sign when a policy proposal runs out of other people’s money. The interest rate reductions would not induce a single additional young American to attend college. By design, these interest rate cuts are targeted at those who have already graduated. Spending $74 billion of taxpayer money would not increase educational attainment in the U.S.; would not raise labor productivity in the U.S.; and would not enhance the earnings of a single middle-class American. The same is true of backward-looking Pell grantee forgiveness, although there may be a small impact on incentives to finish in the future. The proposal’s loan forgiveness for Pell recipients doesn’t reduce borrowing. The average tuition at a public four year university is $9,139 with Pell recipients receiving an average of $5,730. Rather than plowing an additional $51.7 billion into a loan forgiveness program, reforms to the Pell grant programs should be considered to ensure that the most in-need students receive federal grant aid. These reforms along with minimal additional investments could sharply reduce the gap between tuition costs and grant aid eliminating the need to borrow. 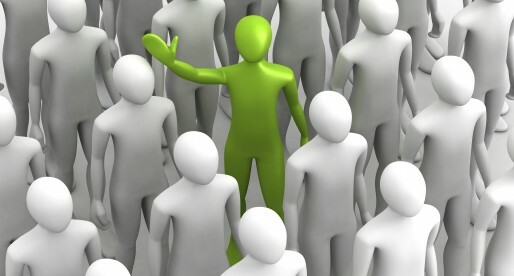 The interest rate cuts are targeted on those most able to pay. The most recent evidence is that graduating college raises pay by $23,600 annually compared to those that do not complete. Yet, the former get a cut in their interest costs, while the latter do not. Why? At the same time, the interest savings is at most in the neighborhood of $1,300, or 58 percent of the difference. Those who graduate can, and should, pay off their existing loans without dipping into the taxpayer’s pocket. 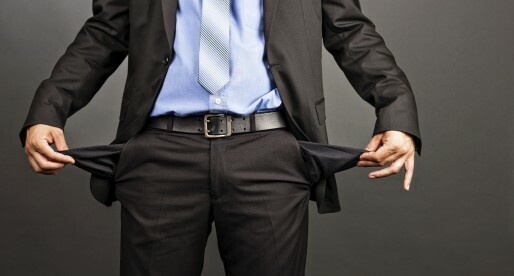 There is a real student loan problem in the United States. A real solution would address the cost of college, target Pell grants more effectively, and incentivize completion of college for grantees and borrowers alike. The progressives’ borrow-and-spend approach is not a solution. Douglas Holtz-Eakin is President of the American Action Forum. Chad Miller is Director of Education Policy at the American Action Forum. You can follow them on Twitter @djheakin and @ChadAMiller8. 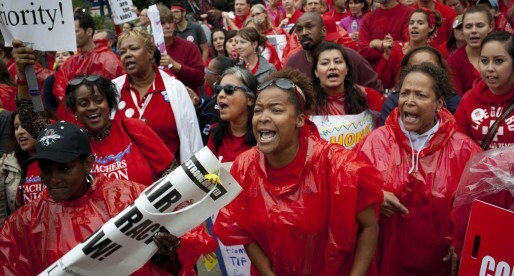 Should Markets or Unions set Teacher Salaries? The inspector general for the Department of Housing and Urban Development has found that the agency has paid $37 million per month in subsidies to households that are ineligible to receive them. A recent review by the HUD inspector general’s office found that the department paid an estimated $37 million per month to residents who failed to comply with federal guidelines requiring them to take part in community-service or self-sufficiency programs, such as job training or education. By failing to uphold the rules, HUD allowed non-compliant tenants to live in government-subsidized housing while other candidates remained on waiting lists, the inspector general’s office said in a report on Wednesday. “If HUD does not strengthen its controls, it will pay at least $448 million over the next year in subsidies for public-housing units occupied by noncompliant tenants that otherwise could house compliant households,” the report said. Overall, auditors found that ineligible inhabitants occupied 106,000 units out of 550,000 covered by the community-service and self-sufficiency requirement between July 2013 and the same time last year. HUD Secretary Julian Castro began his tenure with the agency in July 2014, around the time that the review ended. 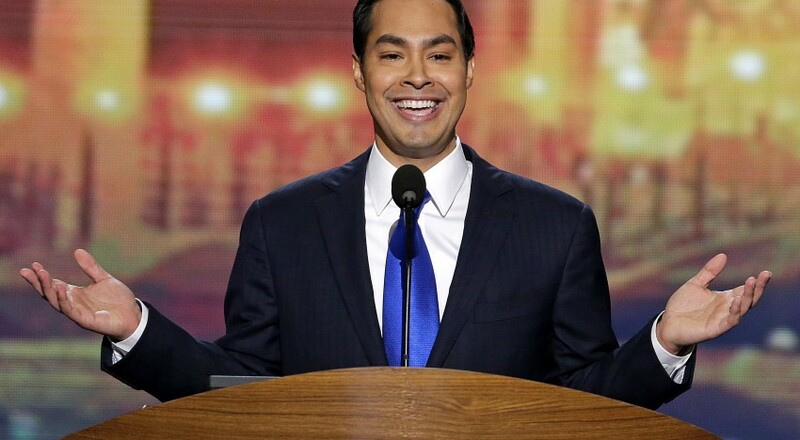 It will be interesting to see how current HUD Secretary Julian Castro, a politician thought to be on Hillary Clinton’s shortlist for Vice President in 2016, handles the waste in his own department, and whether it will affect his political ambitions. 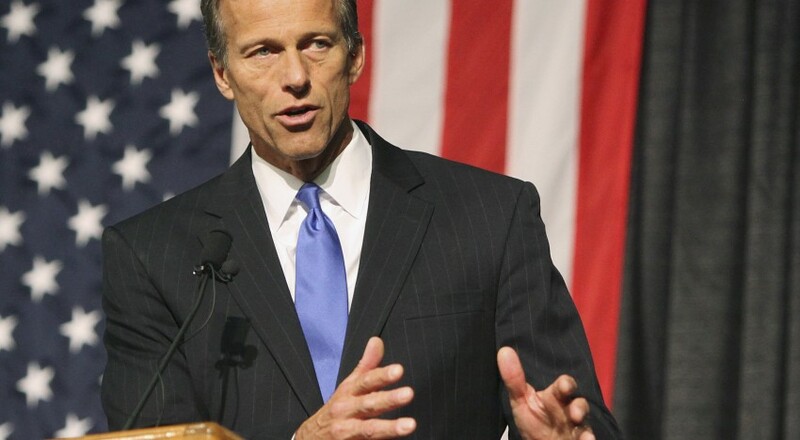 Sen. John Thune (R-S.D.) is leading the charge from Senate Republicans to repeal the federal estate tax. 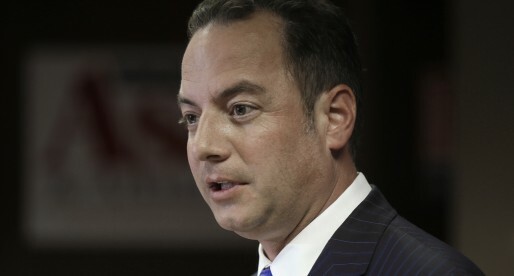 Twenty-seven Senate Republicans have endorsed Thune’s bill, including Majority Leader Mitch McConnell (Ky.); Sen. Ted Cruz (Texas), who is running for president; and Sen. Marco Rubio (Fla.), who is expected to launch a White House bid soon.